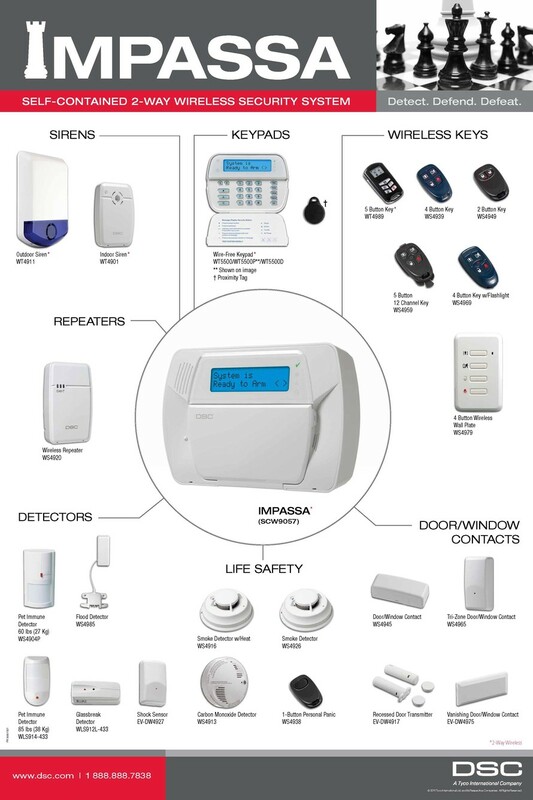 Security systems have advanced and streamlined over recent years. The DSC IMPASSA is the direct result of that. 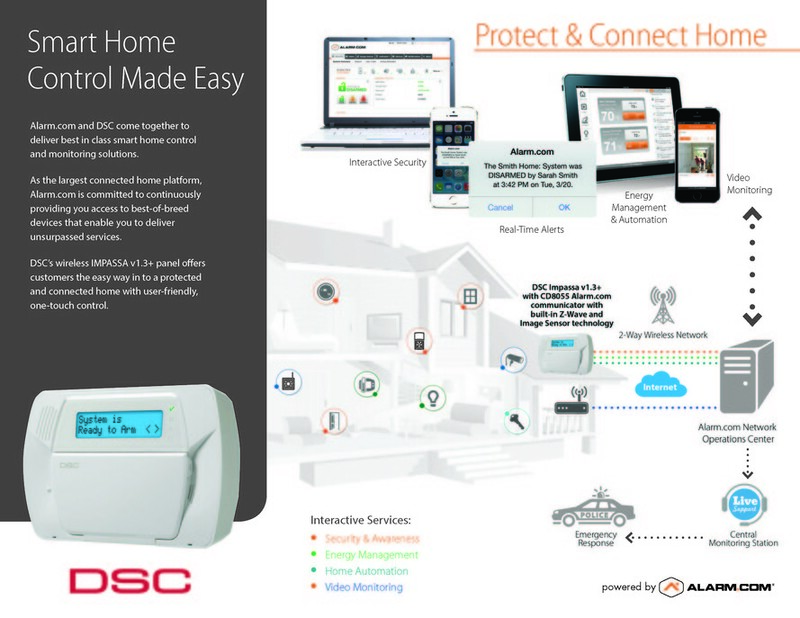 A light weight power house the DSC IMPASSA security system can be combined with equipment plus services such as 3G communications, zwave devices, ALARM.COM, and Security Central to create an amazing tool for securing your everyday life. DSC IMPASSA Security Packages start as low as $608.00* +TAX+ACTIVATION. *Please contact us for details of included equipment.